The traditions of the Jewish Christmas may vary from family to family, but one custom that prevails is heading over to your favorite Chinese restaurant, which, of course, is open, chowing down on a full roster of Chinese takeout classics, and then going to the movie theater to take in a Christmas blockbuster. 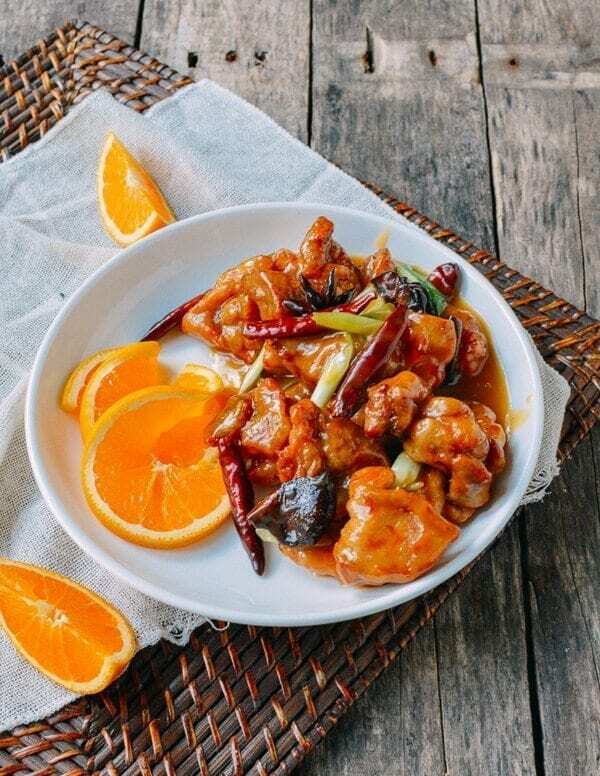 In the spirit of wishing everyone happy holidays and, in particular, a very merry Jewish Christmas, I’m here to talk about some of our favorite Chinese takeout recipes that can help you close out the holiday season in the comfort of your home with plenty of good eats. (If you’re looking for a more thoughtful perspective on this tradition, check out this Atlantic article. That said, of course, I haven’t left out the movie portion of the proceedings, so each dish has a carefully selected Christmas movie pairing. 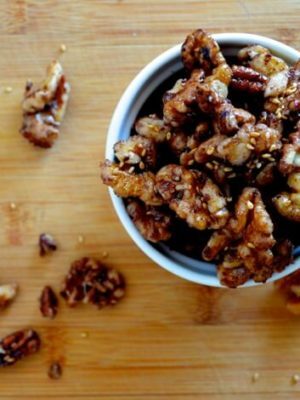 It’s like a wine pairing, but much, much better. 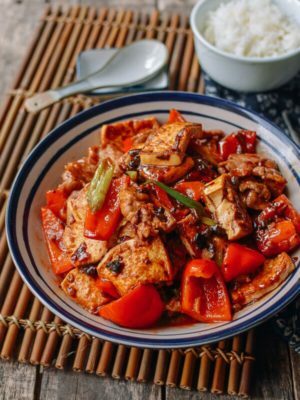 If you’re looking for more Chinese takeout posts, head over here! Simply put, the Chinese Takeout Chicken Wing is king. Who hasn’t craved a styrofoam container filled with that neon yellow fried rice, capped with 3 crispy, crunchy, delicious fried chicken wings? 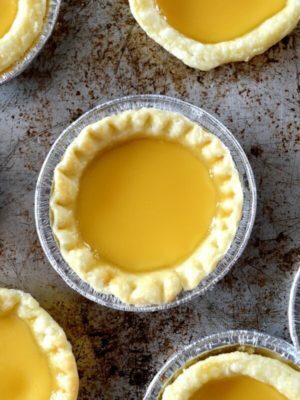 The combo is instant nostalgia, and the perks of making them at home is that you have a large batch alllll to yourself. 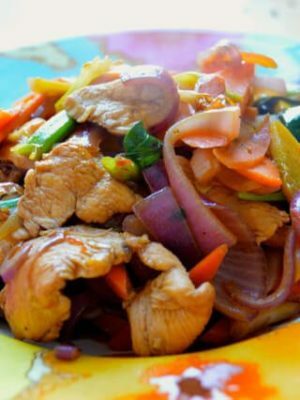 You can go crazy and even cut out the rice–low carb just in time for New Year’s right around the corner. HA! If you’re noshing on these classic, crispy and delicious Chinese Takeout Chicken Wings, go for a classic Christmas adventure with an edge–Die Hard. 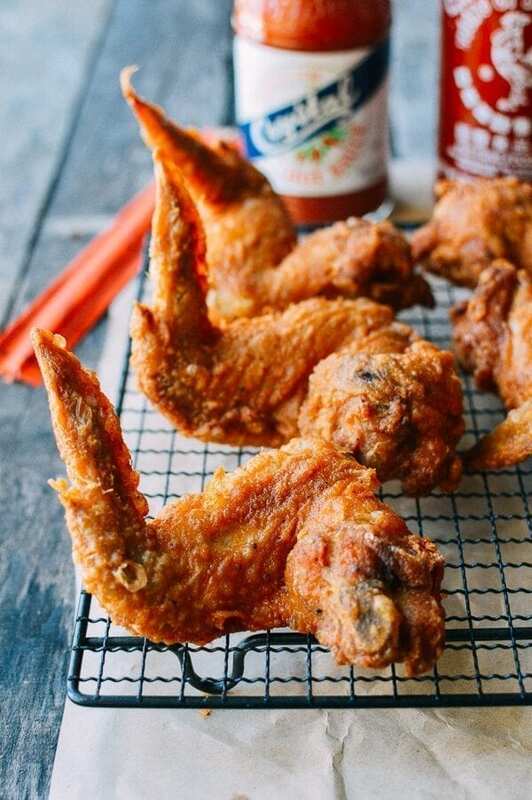 Your fingers after munching through these chicken wings will be as shiny as Bruce Willis’s not-yet-bald forehead in the climactic end sequence. Yippee ki yay…! Okay, we know it’s not kosher. 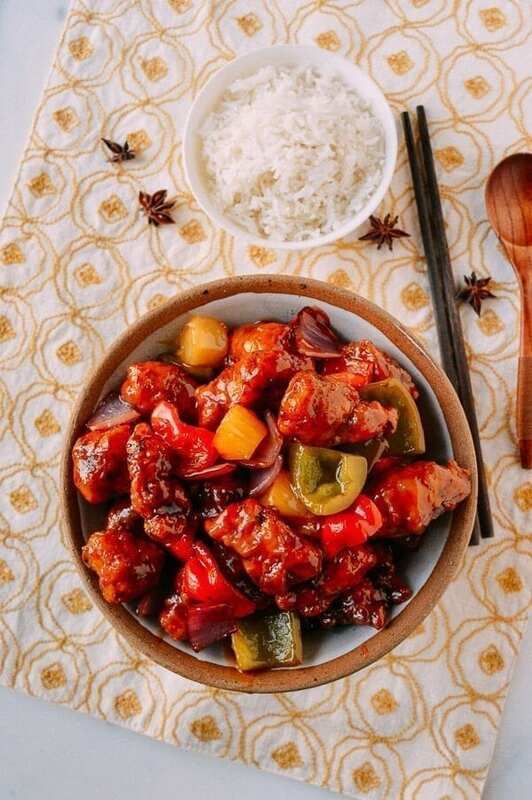 BUT, Sweet and Sour Pork is arguably one of the most popular Chinese dishes in America. It’s right up there with General Tso’s Chicken (or General Tso’s Tofu, or General Tso’s Cauliflower! 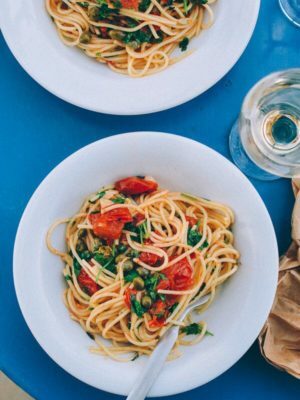 ), and makes for a worthy main dish! 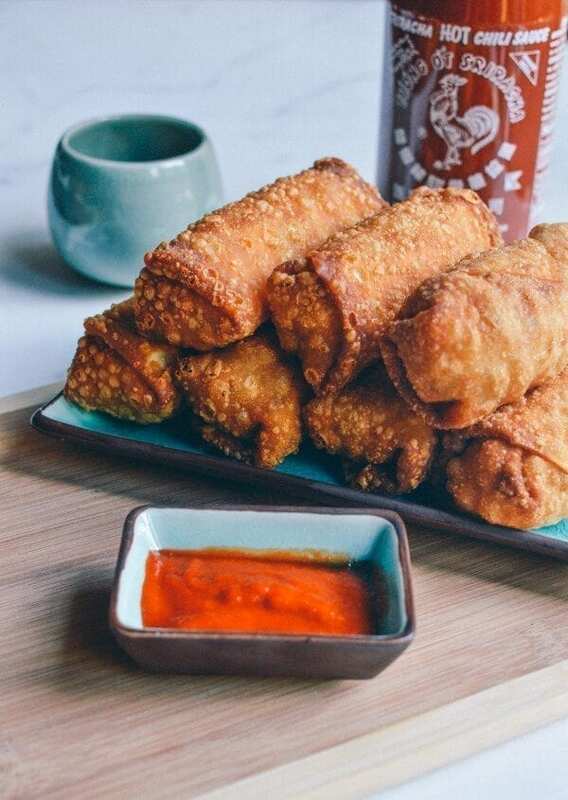 Our recommendation if you’re committing to these fried crispy bits of pork coated in sweet and sour sauce is Home Alone (your choice of 1 or 2, but definitely not 3). This dish is just as sweet and sour as little Kevin is–at once confused and lonely on Christmas and ruthlessly devious in the face of creepos Joe Pesci and Daniel Stern. ….Just as deadly as Sinbad’s unexpected Christmas package / bomb in Jingle All the Way?! Sarah and I owned this movie on VHS when we were kiddos and we cackled every year at Arnold Schwarzenegger bizarre antics. Now we cringe at his aggressive spray tan, but, even so, the ending never fails to warm our hearts during the holidays. 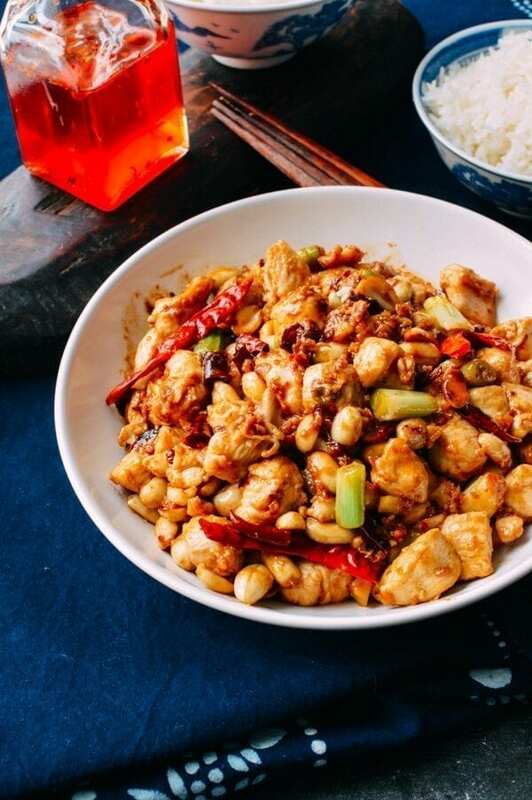 When made right, Kung Pao Chicken is a tasty and subtle dish with plenty of flavors, crunchy peanuts, and a light kick from dried chilies. 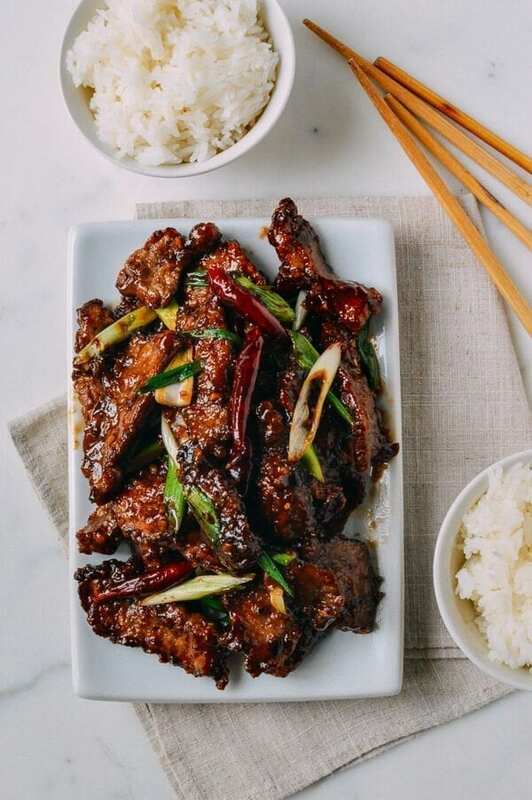 It’s actually a traditional Chinese dish, and we’ve created a version based more on what you’ll find at restaurants in China rather than the New #1 Chinese Takeout in your town. 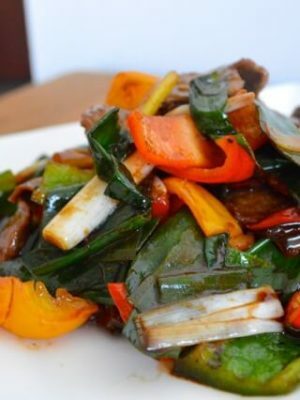 And for vegans we have Kung Pao Mushrooms! 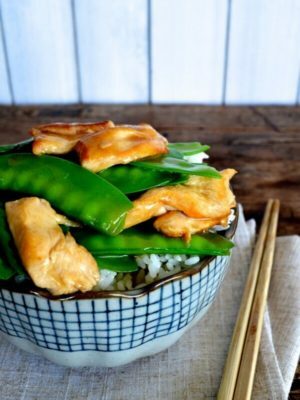 What pairs better with Kung Pao Chicken than Moonstruck? Cher won an Oscar for this classic, set in New York at Christmas-time with messy, funny, yet reflective Italian family drama and the wolfish, young Nicolas Cage as the moody baker Ronny Cammareri. That slight hint of spice in this Kung Pao will be perfect for when Cher whips out her signature smack talk and Nicolas Cage flips the table over in a fit of pasta and steak-fueled rage. When you’ve got fried guilty pleasures, what better than the ultimate in Christmas sappiness and the world’s perennial favorite: Love Actually. Wash down your egg roll with Hugh Grant’s epic dance scene, Emma Thompson’s sad Joni-listening, Keira Knightley’s love confession, and the big airport finale. There ain’t anything better, folks. 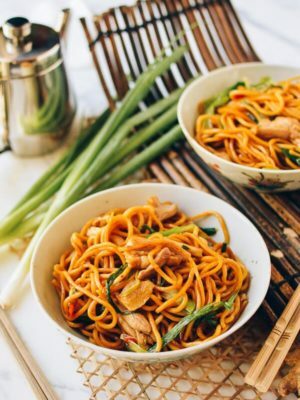 Sometimes you just want an easy classic, and that’s Chicken Lo Mein. 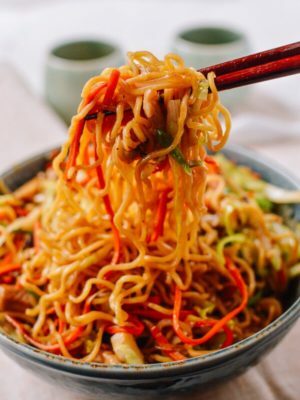 A big bowl of Chicken Lo Mein with carrots and cabbage is a one pot meal. 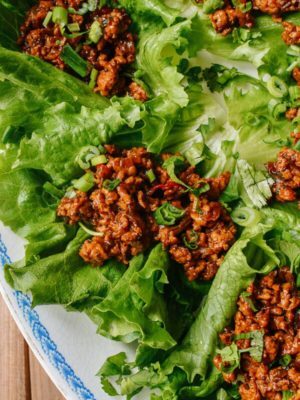 Just add your favorite hot sauce (we prefer chili oil or chiu chow sauce), and curl up on the couch with a movie when the White Christmas happening outside spoils any attempts to venture out into the world. 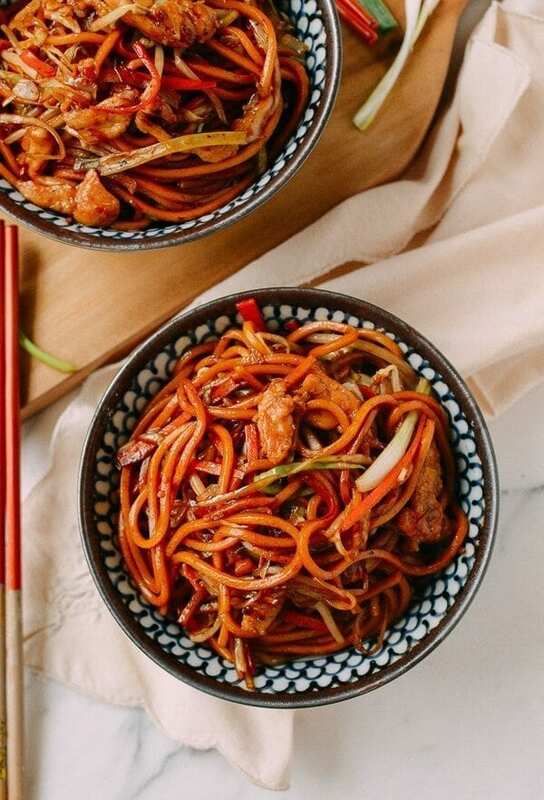 Simply put, Chicken Lo Mein won’t let you down. The movie equivalent of that for us is The Holiday. Cheesy, yes, perhaps to see Cameron Diaz’s fantastical vacation love affair with Jude Law unfold for the upteenth time (I won’t disclose the number of times I’ve seen this movie, because it’s really too many times to even begin to count), but obviously the best part of the movie is when Kate Winslet befriends her elderly Jewish neighbor, has an impromptu Hanukkah party, and proceeds to fall for unlikely leading man Jack Black. Cantonese Wonton Noodle Soup is a Chinatown hole in the wall dish loved by many. The starchy goodness of wonton + noodles makes this a winner, and the hot soup is sure to ward off the wintry chill outside. 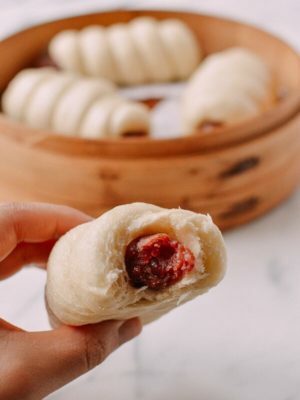 These are classic wontons, but no reason you can’t make Shanghai Wonton Soup, Sichuan Spicy Wontons or San Xian Wontons (Shrimp, Chicken, and Pork Wontons)! For your wonton noodle soup, I would recommend a lesser known 90s Sandra Bullock rom-com: While You Were Sleeping. This is the stuff of Netflix buried treasure. It’s a movie of Christmas misunderstandings, and perfect for when you’ve already cycled through all the other, arguably better Christmas rom-coms of a similar sort. 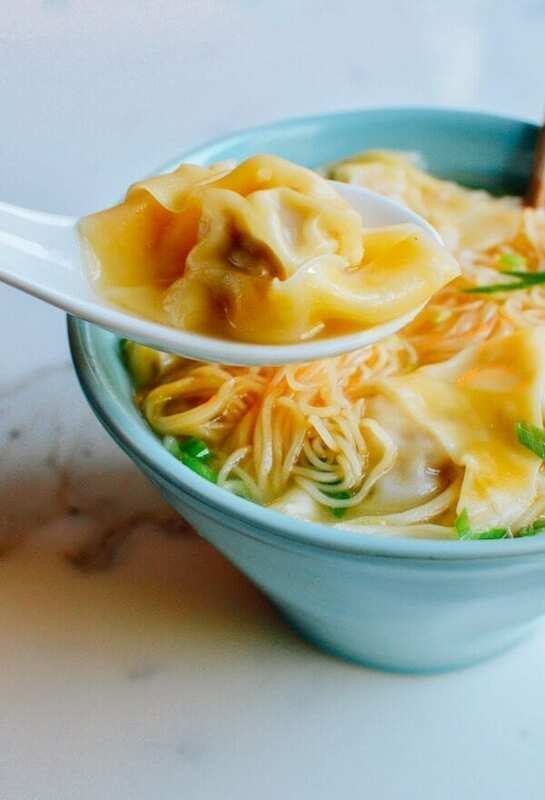 A hot bowl of wonton noodle soup will taste excellent when you get to the mushy, feel good ending. You can’t have a takeout Jewish Christmas dinner without some fried rice. 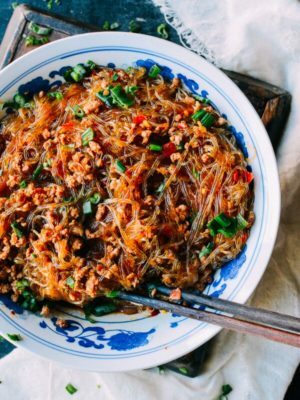 I remember that growing up, sometimes my mom would get a can’t-ignore-it craving, and we’d stop at the nearest Chinese takeout place to split an impromptu pint of beef fried rice and lo mein between the four of us. (If you’re as lucky as us, perhaps you can go to a very aptly named “Ho Ho Kitchen” for your fix this time of year.) 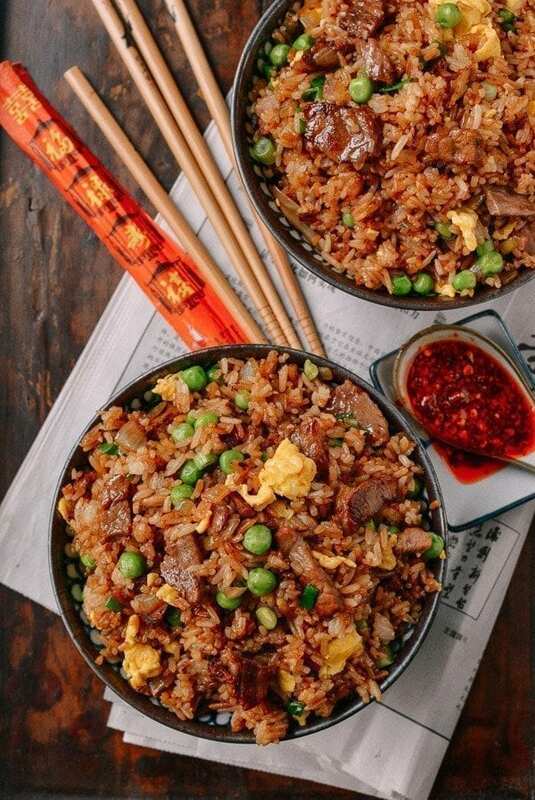 This Classic Beef Fried Rice satisfies like no other, and it’s a great accompaniment to the other dishes at your Jewish Christmas table. 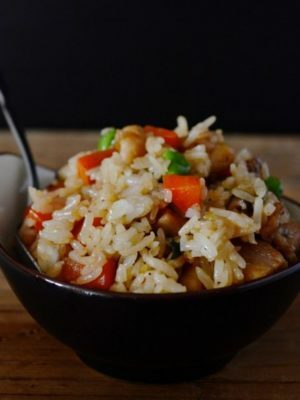 You can also check out our Shrimp Fried Rice, Pork Fried Rice, Chicken Fried Rice, Vegetable Fried Rice, Supreme Soy Sauce Fried Rice, and Young Chow Fried Rice. If you’re looking for less traditional options, try our Lobster Sticky Fried Rice, Crab Fried Rice, Ginger Garlic Shrimp Fried Rice, Chengdu Style Sichuan Fried Rice, or Sticky Rice with Chinese Sausage. We like our rice. Movie pairing: Any of the classic 60s/70s made-for-TV Christmas specials: Rudolph The Red Nosed Reindeer, Frosty the Snowman, Santa Claus is Coming to Town, etc. If you’re sitting down with a classic bowl of Beef Fried Rice, Chicken Fried Rice or Pork Fried Rice, the ultimate choice is one of the TV Christmas specials from the 60s and 70s telling the classic Christmas tales. Our favorites were Rudolph the Red Nosed Reindeer and Frosty the Snowman, which we would watch on a tiny black box TV in front of the fireplace on Christmas Eve, with a fort of blankets and pillows on the ground. Jake, our dog, would snuggle up and Sarah and I would watch the movies while my dad snuck Santa’s Christmas cookies (we would yell at him, of course) and fall asleep. Ain’t nothing better. In the Bronx, NY our Chinese take outs locations offered fried chicken gizzards. I will try the take out Chicken Wings for gizzards to see if they might be the same recipe. Hi Joanie, wowow — fried chicken gizzards?! What a revelation. My mom would definitely enjoy that. Hope it turns out well! Sending you all our warmest wishes for the Holiday Season and lots of hugs! Thank you, Panos and Mirella! Hope you had a happy Christmas and that you have a happy new year! When I was a young lad living in Texas-USA,we always had Mexican food at a local restaurant on Christmas Eve as they were the only restaurants open that evening (same as the Chinese restaurants of NYC). Your post brought back a delightful memory. Here in Sweden we celebrate Christmas on the eve of the 24th (Santa has to get started early to make his rounds). But this day, the 23rd, is called Little Christmas Eve and would be much like the USA 24th eve. So, all but the non-Christian restaurants are closed. Now we have Persian food at a nearby restaurant instead of Mexican. FYI-our two Chinese restaurants are closed on th23 & 24th. Same principle different country. Interesting. Thanks for sharing your family traditions, Ron! Mexican food or Persian food on Christmas sounds pretty great, especially since your local Chinese restaurants close on the holiday. Always great to mix up the holiday table! 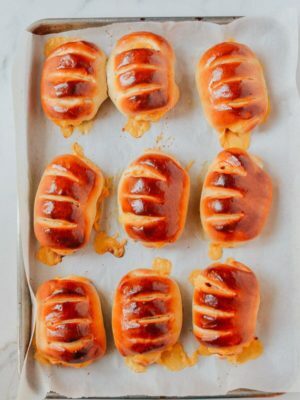 :) I know we’re always looking for new recipes. Cheers and happy new year! Chinese food tradition usually, but never have we gone to a Christmas movie…..more like a new movie in the theatre. Happy holidays and many thanks for all your hard work. Awesome line up of food and movies! I’m stoked! Thank you so much and have a most excellent Christmas! And a great New Year! Growing up on the West Coast, I never heard of the Jewish Christmas. I have to ask my cousin who has operated a Chinese restaurant for over 20 years. Love Actually is one of my favorites, I’ve watched it over 30+ times. Happy Holidays, thank you guys for another great year and providing my family with so many last minute delish recipes.